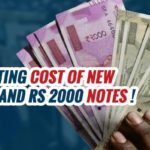 » How to get new 500/- and 2,000/- Rupee notes? 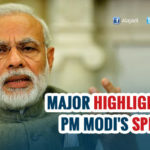 Prime Minister Narendra Modi on Tuesday announced that Rs 500 and Rs 1,000 rupee banknotes would be withdrawn from circulation at midnight to crack down on rampant corruption and counterfeit currency. 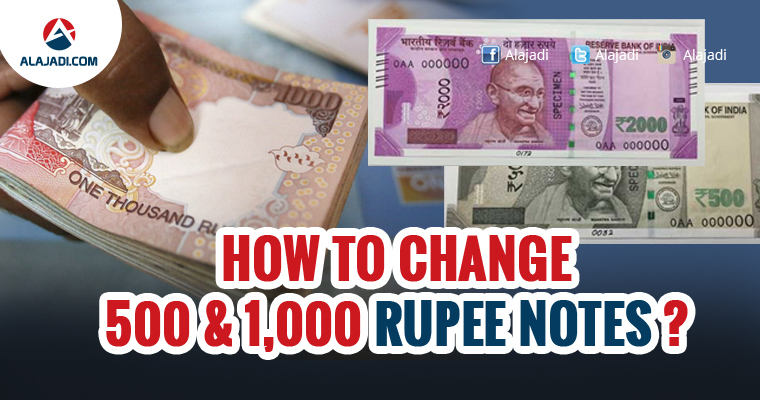 Where you can exchange/ deposit Rs 500 and Rs 1000 notes? From November 10 till December 30 you can deposit the old notes at your nearest bank or post office accounts without any limit. But withdrawals from banks are capped at Rs 10,000 per day and Rs 20,000 per week. This limit will be increased in the coming days. 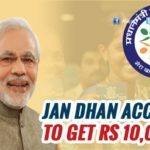 You can also exchange Rs 500 and Rs 1000 notes for lower denomination at banks, head post offices and sub-post offices. However, the exchange limit has been capped at Rs 4,000, and you can exchange till November 24. One must produce a valid government identity cards like PAN, Aadhaar and Election Card. Banks will remain closed on November 9 allowing them time to cope with the new directive. There is no restriction of any kind on non-cash payments by cheques, DDS, debit or credit cards and electronic fund transfer. What are the restrictions on ATM withdrawals? ATMs will not work on November 9 and in some places on November 10. But from November 11, you can withdraw money and ATMs will stop dispensing the existing Rs 500 and 1000 notes. For the first few days, these withdrawals are being restricted to Rs 2,000 per card per day, and will later be increased to Rs 4,000 per card per day. Where you can still use my Rs 500, Rs 1000 notes? RBI will issue new currency notes of Rs 500 and 2000 from November 10 on wards. These notes will have new design. The new series of Rs. 500 notes, said economic affairs secretary Shaktikanta Das, will be called the Mahatma Gandhi series of bank notes and they also carry a picture of Delhi’s Red Fort.